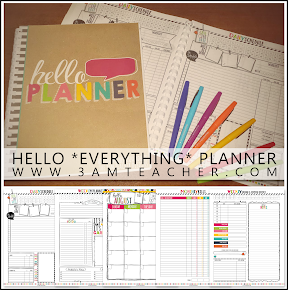 The 3am Teacher: Linky Leap Year TPT SALE!!!! 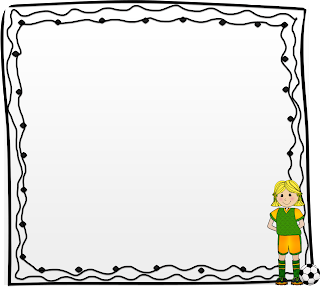 New Clip Art & FREEBIES!!! Linky Leap Year TPT SALE!!!! 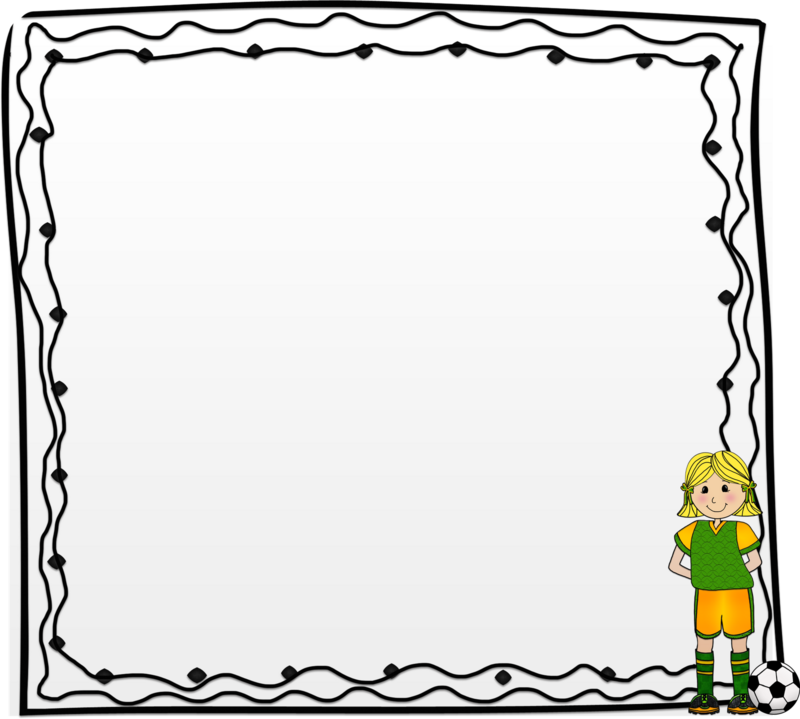 New Clip Art & FREEBIES!!! Freebies at the end...the picture above is just a preview...YIPEE! It is now 5am in Arizona and I still haven't gone to bed. I figure, why go now - it's already tomorrow??? 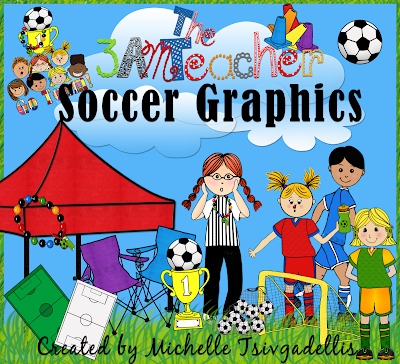 I stayed up to finish the soccer themed graphics set!! 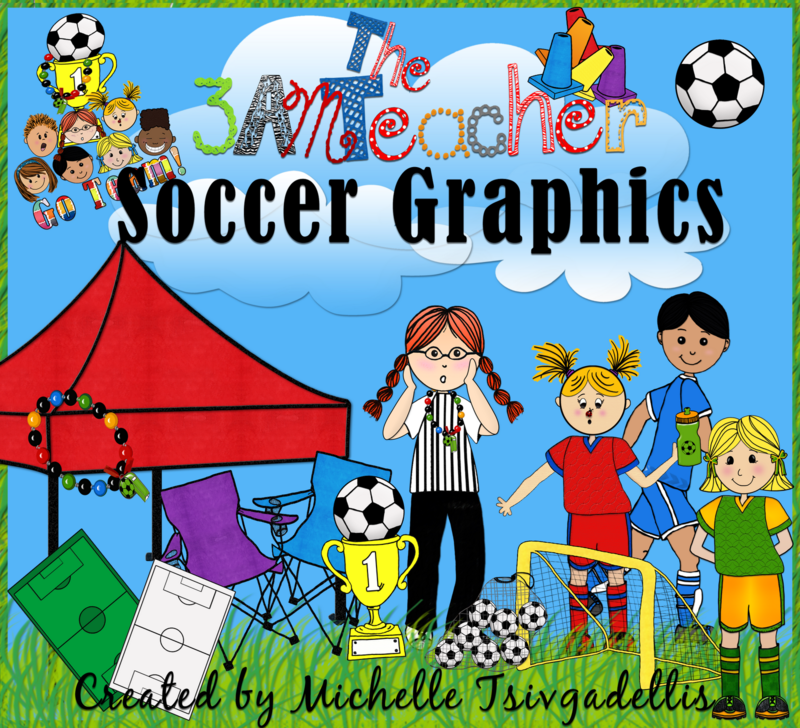 Now that I have just completed my SOCCER GRAPHICS.... I have decided to get a rush and join the TPT leapy linky starting tomorrow at MIDNIGHT! I will have my new graphic set up & you can get up to 28% off!!!! 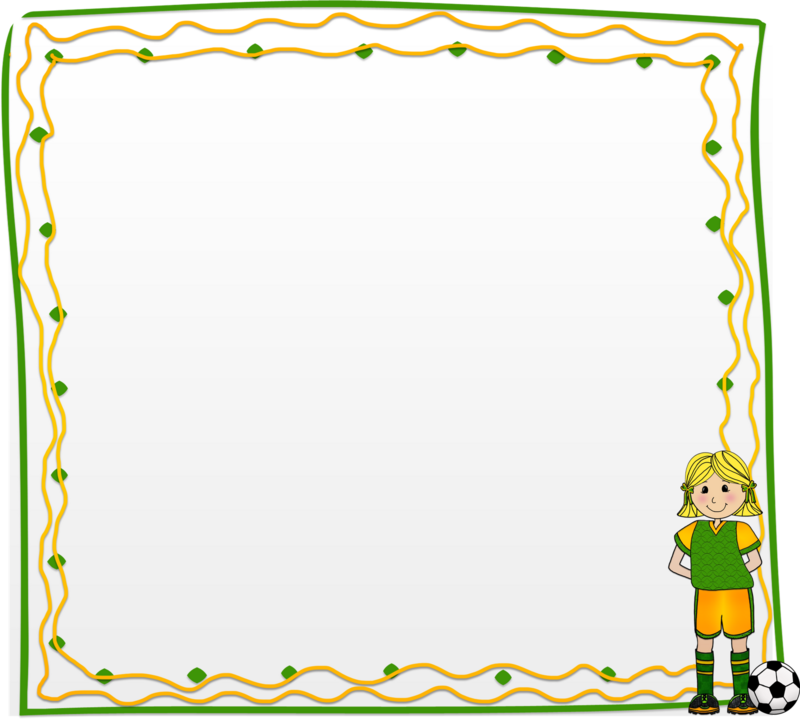 The pic below will take you to Farley's Blog...Oh Boy 4th Grade where you can get even more details and join in on the fun!! Thanks Farley!! ALL DAY WEDNESDAY, I will have all of my TPT products at 20% off....WooHoo!!! Together with TPT's code, you can get up to 28% off your total purchase!! You can get a head's up & check out my TPT store HERE to get an early start on making a leapy list (I know...cheesy). Okay... 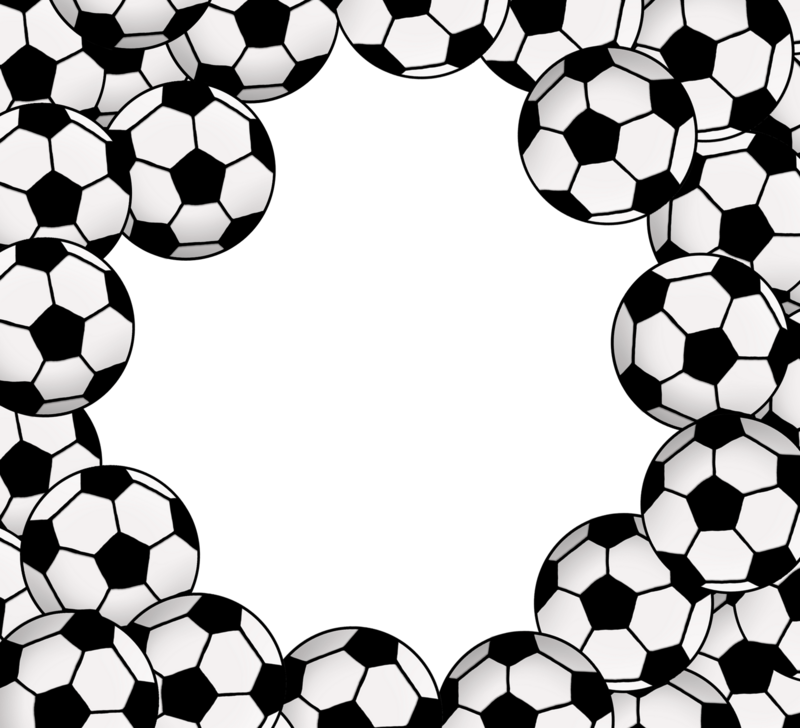 Introducing my newest collection...Soccer! I had planned on doing a variety of sports in one, but I just had way too many ideas swirling in my head! Before zipping the graphics, I noticed that the file was going to be too large...YIKES! 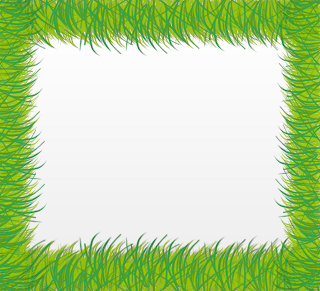 I decided to remove all of the frames, borders and backgrounds & offer them to you for FREE!!! 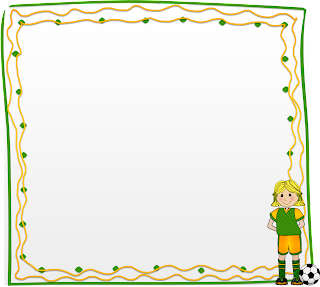 You will find the link to my TPT store where you can download the zipped freebies (all in png format). So 26 of then would not fit...boo! I will post them here and you can grab these from the blog!! 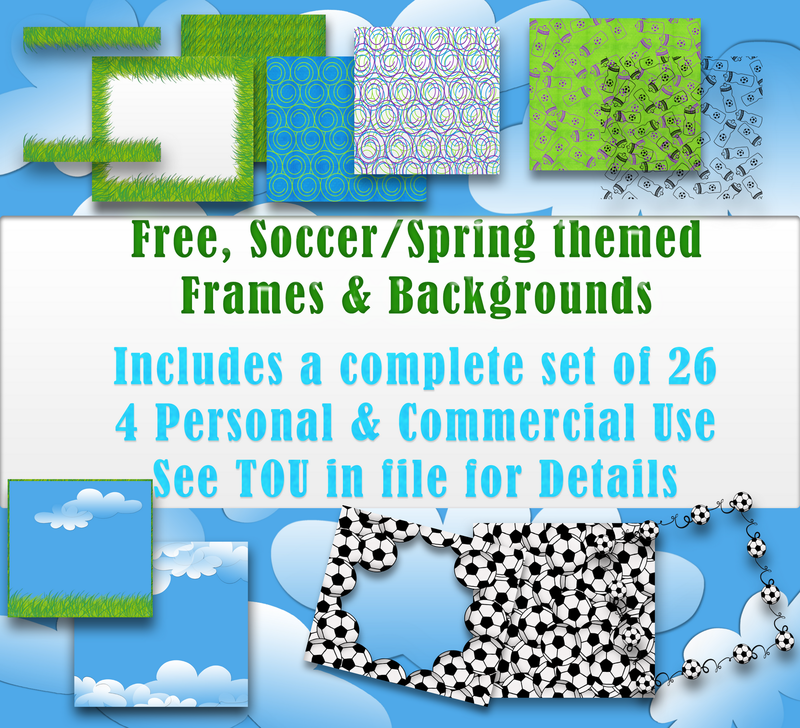 Click HERE to visit my TPT store & download the free frames and backgrounds! 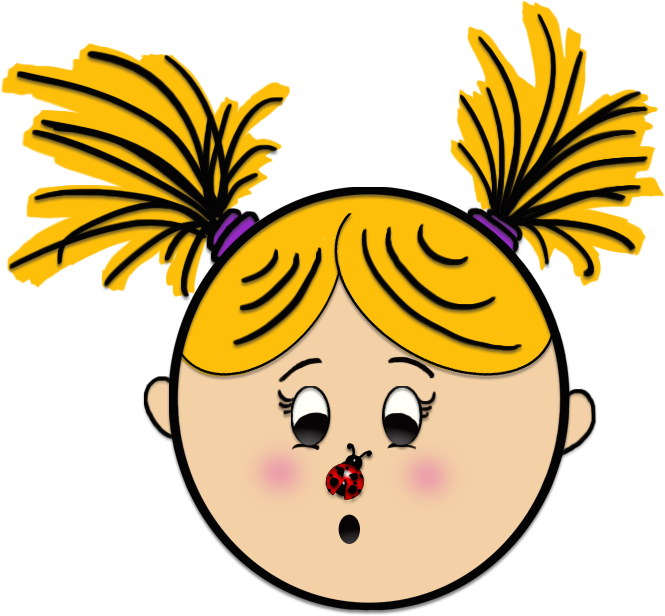 Thank you for following my blog...you are awesome!! Lots of stuff posted there. You can also always just send out a request for stuff you need to your followers and we can get word out...this way you can get some cool stuff and get some traffic to your blog...You have a lot of really great resources to share!!! girl...you are ALL KINDS of awesomeness!!! you seriously amaze me :) can't wait to use your new set!!! Thank you! I love seeing these used in so many amazing ways! How cool that they will be a part of someone's memory book...so cool!! Oh my goodness! 5AM? How DO YOU DO IT ALL? You are amazing! They look awesome. Thanks for sharing. Thanks! I do it all by never sleeping and running my projects overtime...I am behind on a few...hehehe. My computer crashed a couple of days age, which forced me to take a break...or maybe my computer just needed a break...either way I am having a blast! Plus also (my love of Junie B adopted phrase, did you know that I am NOT teaching this year...so that makes it much easier...if I was teaching, I might be able to push out two projects a month, possibly more. You are so talented! Thanks for sharing!! It makes me ready for SPRING!! Thank you! So glad to have these...will have to think of a good way to use them. Thanks for the lovely comment about code and being a new follower. 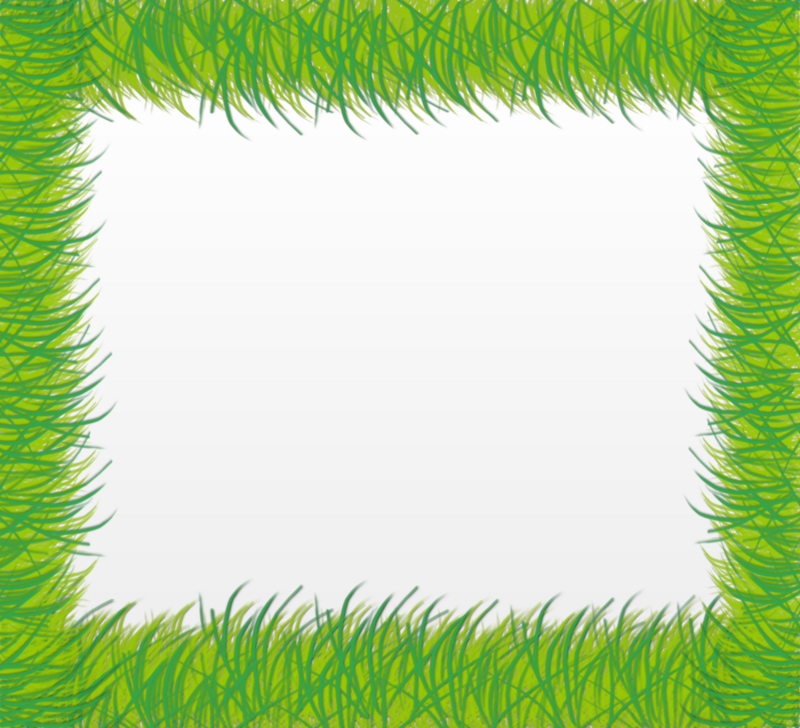 I am now a follower of you and would love to talk code and clip art! :) Email me at peschaff@bresnan.net. Thank you & I just sent you an email new friend!! Thanks for the freebie! I just joined your blog! You can check mine out if you would like! These are great! Thanks for the freebie!